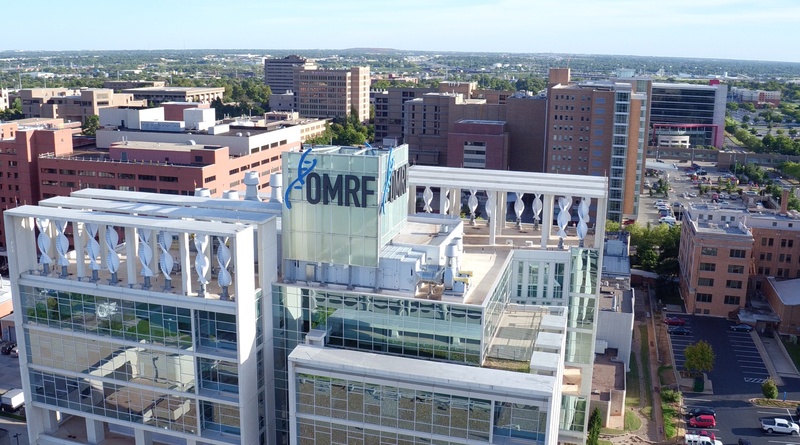 OMRF Technology Ventures Office is currently seeking industry partners to collaborate with us (in the form of research collaboration, licensing, etc.) to develop and commercialize the following technologies. Please contact Michael Sweeney for more information regarding these or other available technologies.